Prime Minister Tuilaepa Dr. Sa’ilele Malielegaoi will attend the Polynesian Leaders Group meeting in Tuvalu this week. He is scheduled to depart Samoa on Wednesday. The meeting, reports say, will consider membership applications from New Zealand, Hawai’i and Rapanui. According to a report in Samoa News, American Samoa Governor Lolo Matalasi Moliga will attend the meeting. According to the preliminary agenda for the Tuvalu summit, among the issues of discussion is the appointment of American Samoa as chair of the 9th P.L.G. Summit next year and deliberation on the venue for the summit. 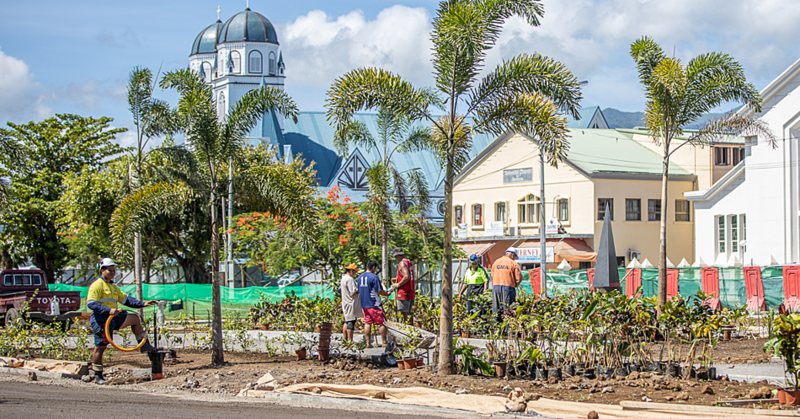 The Governor during last year’s summit in Samoa, submitted a request and received the P.L.G. leaders’ endorsement to host the 9th P.L.G. Summit in 2019. Other agenda issues include: Climate Change and Oceans; Tourism and Regional Aviation; and Connectivity, infrastructure, Innovations, ICT (information and communications technology) and Transport. 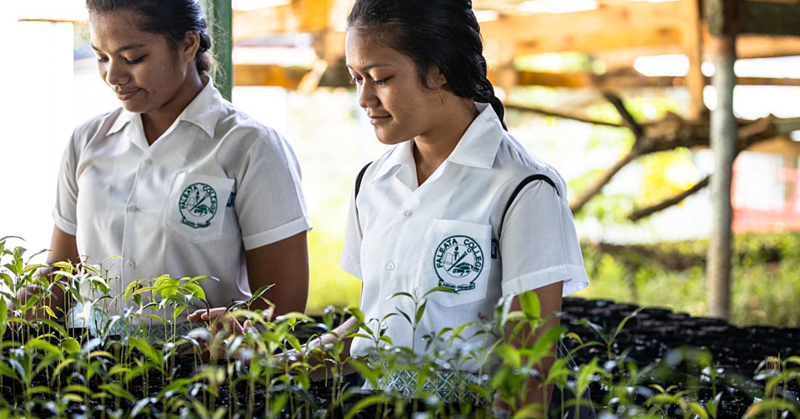 Sustainable development goals and P.L.G. are also on the agenda for discussions. 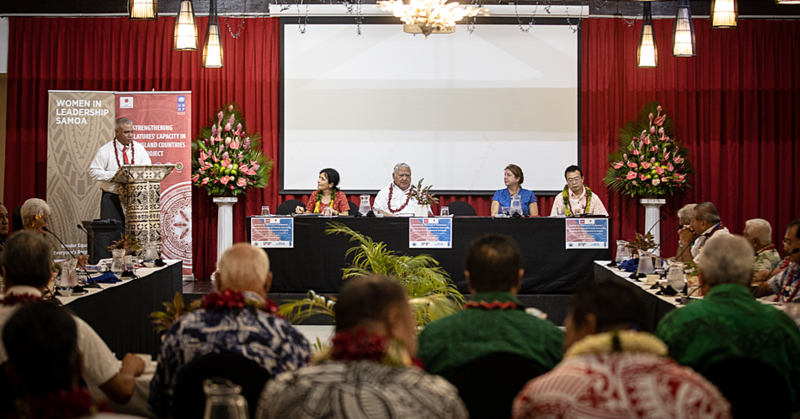 Regional Aviation for the South Pacific has been a long standing issue of discussions by various groups and organizations, with the goal is make it easy for islanders within the region. There had also been talks in the past for a regional airline supported by all countries and territories in the region. 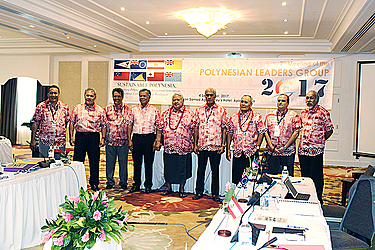 The P.L.G leaders will also take up at the Tuvalu summit the appointment of new P.L.G. members: Aoteora New Zealand, Hawai’i and Rapanui. Tuvalu hosting the summit comes three months after its government opened a new terminal at the Funafuti International Airport.